Home›Living›In Town Escapes›HEAD FOR THE HILL! June is not too early for Atlantans to start daydreaming about escaping the city heat and heading to the cool mountain breezes of north Georgia. 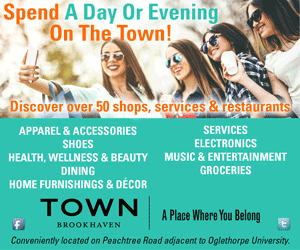 While that part of the state has an enviable array of destinations, one that doesn’t draw too much of a crowd is Toccoa, a small town at the base of Currahee Mountain that claims a footnote in the history of World War II. While most Americans have some knowledge of D-Day (June 6, 1944), what many may not know is that a key component of the Allied Invasion of Normandy, France, has roots in this hamlet of about 9,000 residents. Between 1942 and 1944, Camp Toccoa hosted 17,000 members of several airborne divisions who were training as part of the new and elite paratrooper corps. Many of the soldiers who wafted down to the French countryside beyond the D-Day beaches on the night of June 5, 1944, learned the basics while stationed in make-shift barracks near the foot of Currahee. A none-too-popular part of their conditioning was jogging 3 miles up to the 1,736-foot-high summit, a rigorous outing described in detail in Stephen Ambrose’s book about the paratroopers, Band of Brothers, famously made into a mini-series produced by Tom Hanks and Steven Spielberg. Visitors to Toccoa today often reenact those hikes—at a more leisurely trot—up the stone-and-dirt path that winds along the mountainside. Less intrepid souls can maneuver the route in their cars, but the journey is slow and tough on the shock absorbers. Either way, those who reach the summit are rewarded with sweeping views of the town and the countryside beyond. In Toccoa’s downtown, the contributions of the paratroopers are memorialized in the Currahee Military Museum. Located in the restored train depot that also houses the Stephens County History Museum, the World War II section features personal artifacts, photographs, uniforms and combat gear. The museum also acquired a full-sized barn that did double-duty as a barracks for paratroopers when they were stationed in Aldbourne, England, before the invasion. If you’re intown near the museum at just the right time, you may get an added bonus: a sighting of Amtrak’s Southern Crescent train rolling into the quaint station on its way to New York or New Orleans. The town boasts two other notable destinations. 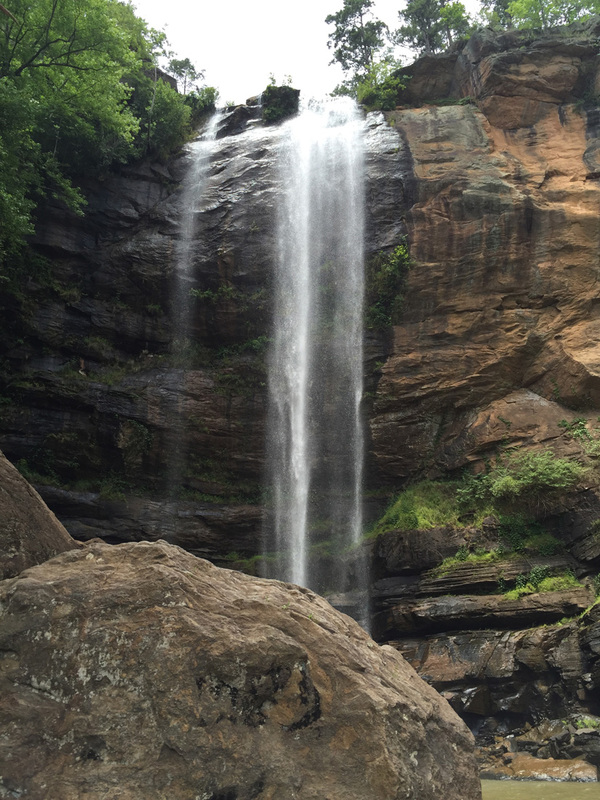 The first is the elegant and powerful Toccoa Falls, a 186-foot thundering cascade that pounds into a pond on the grounds of the private Toccoa Falls College. Though there’s a guard at the gate, just say you’re headed to the falls, and you’ll get directions. From the parking area, a short, level path leads to the foot of the falls that are some of the tallest east of the Mississippi. Just east of downtown is Traveler’s Rest Historic Site, once a stagecoach stop and a 14,000-acre plantation. The home dates back to the early 1800s and still contains artifacts and furnishings from the families who lived there. The wooded grounds are open daily, but house tours are only offered on weekends. The Simmons-Bond Inn is within easy reach of Toccoa’s highlights. If sightseeing leaves you craving a juicy burger, head to the X-Factor Grill and Cornerstone Restaurant, which serves casual fare of meaty burgers, sandwiches, salads, pastas and seafood entrees. Another option is Java Station, where plenty of caffeinated drinks and cafe fare are on the menu from morning until after dinner. 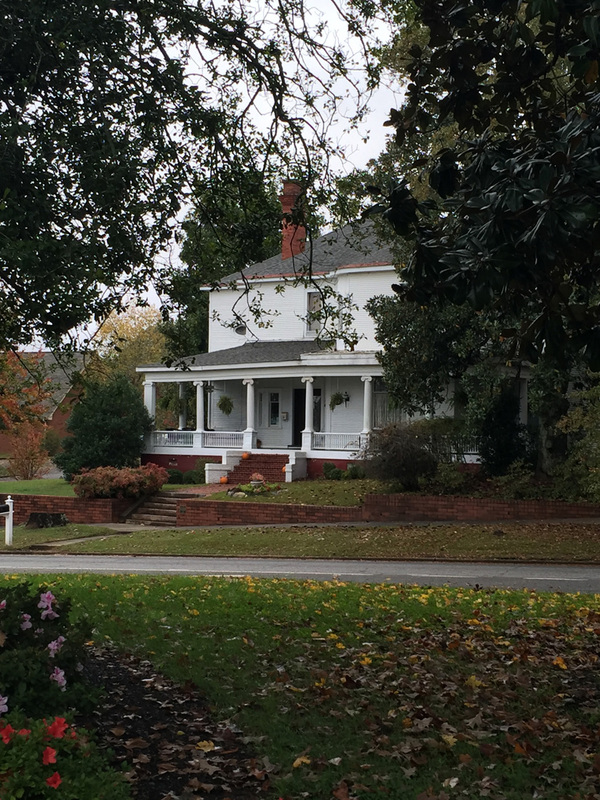 Though Toccoa is an easy day trip just about two hours from Midtown and Westside, plan a weekend getaway with an overnight at the Simmons-Bond Inn, a resplendent 1903 mansion. Each of the six bedrooms has its own bath—and one even boasts a secret passage. And if you need a good reason not to drive home, blame it on a visit to the Currahee Vineyards, where the award-winning Ole Blue, Blanc du Bois and 3 Mile White are just the things to celebrate a hike up—or down—that 3-mile mountain trail.